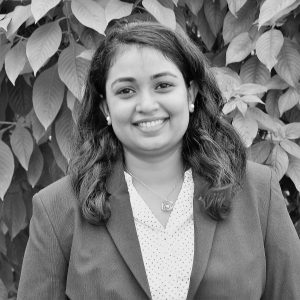 Amulya is a Research Associate in the Financial Systems Design initiative. She has a Master’s degree in Rural Management from Institute of Rural Management, Anand. She also holds a dual degree from BITS Pilani with a bachelor’s in Chemical Engineering and a Master’s in Mathematics. She has previously worked in a managerial capacity with Tata Trusts in Odisha. She has also worked with Educational Initiatives in the past.